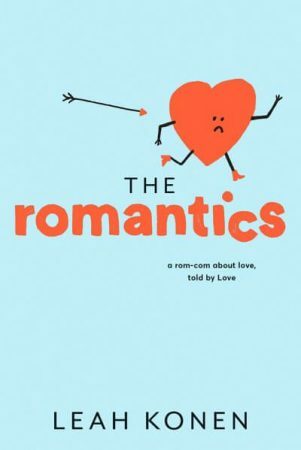 Today, we go beyond the cover of Leah Konen’s beautiful new novel The Romantics by chatting with illustrator Jordan Sondler! 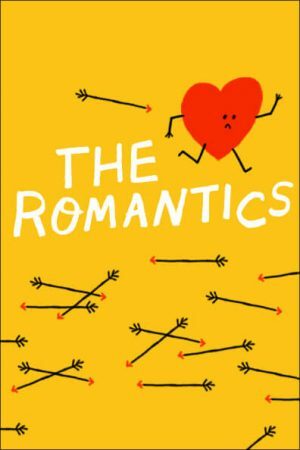 In this new YA novel to charm fans of Lauren Myracle and Rainbow Rowell, Gael Brennan is about to have his heart broken when his first big relationship crumbles on the heels of his parents’ painful separation. 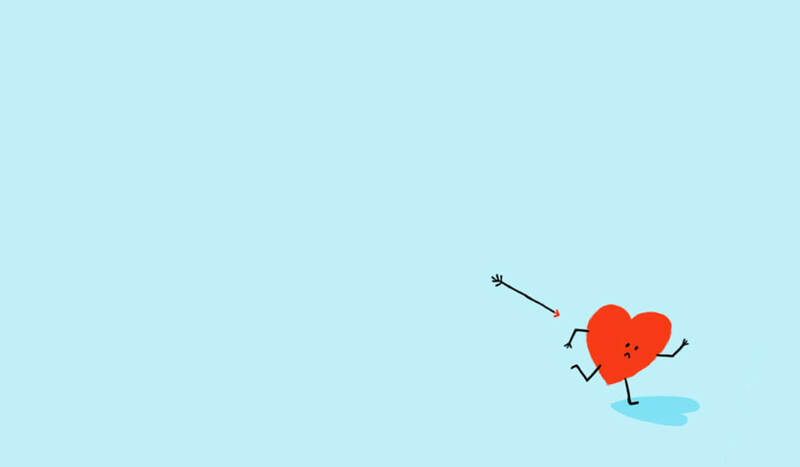 Love intervenes with the intention of setting things right—but she doesn’t anticipate the intrusion of her dreaded nemesis: the Rebound. Love’s plans for Gael are sidetracked by Cara, Gael’s hot-sauce-wielding “dream girl.” The more Love meddles, the further Gael drifts from the one girl who can help him mend his heart. Soon Love starts breaking all her own rules—and in order to set Gael’s fate back on course, she has to make some tough decisions about what it means to truly care. 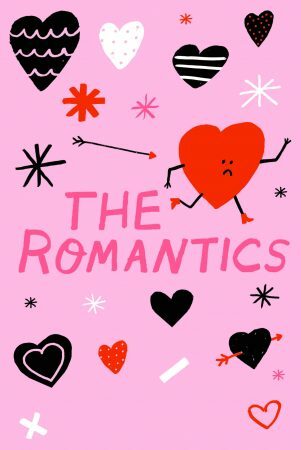 The Romantics is available now. Take a peek at Alyssa Nassner’s interview with Jordan below! You have lived in New York for a while now and have probably made over a million New York maps at this point. What are some of your favorite spots that you would recommend for “date night” in New York? (Including where to buy the best candy and flowers, obviously). I have a lot of thoughts about this. Swedish gummy candy might not be your typical date night treat, but Sockerbit is delicious and beautiful. Marshmallow dolphins melt my heart. Assemble your own beautiful bouquet at Homecoming in Greenpoint! To cap it all off, Concord Hill has really nice ambience, but is a perfectly laid-back dinner spot. 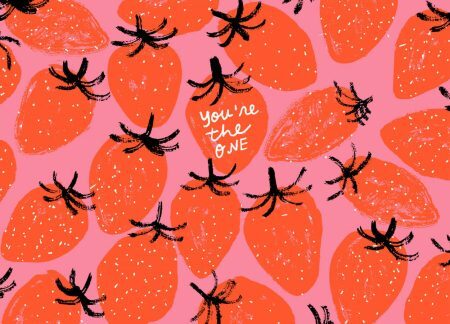 Can you tell us a little bit about your background, and what got you interested in illustration? I have always loved to draw and paint. I was the kid who ate lunch in the art room, so when I attended The Maryland Institute College of Art, I had really found a good fit. I didn’t entirely know what illustration entailed as an 18 year old applying to college, but it stuck! I can’t imagine doing anything else at this point. Can you walk us through a little of your illustration process? I draw all of my work by hand, typically in layers on many sheets of paper. Then once I scan everything in, I collage it together and color it. The process feels very hand-made to me, even though most of my time is spent in Photoshop. What books are you reading now? Do you have any recommendations, or books on your “to-read” list that you’re super excited about? I’m currently reading Rebecca Solnit’s Men Explain Things to Me. I read this book so long ago, yet can’t help but recommend Tiny Beautiful Things by Cheryl Strayed. It’s heartbreaking and uplifting all at once. 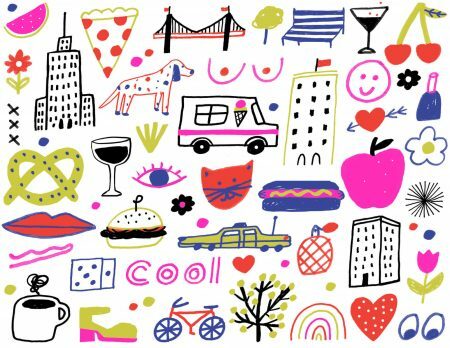 Anything illustrated by Christian Robinson or Carson Ellis! How is working with a publisher different than your other illustration work? It’s so different from working with any other client because of the variety of people you have to answer to. You want to make sure your art director, editor, and author (among countless others) are happy with every decision you make. It feels really rewarding to know that you’ve pleased everyone—including yourself—once the book makes it to print. If you could illustrate any cover, what book would you illustrate? I would love to work on my own book next! It’d be really nice to see the process from a different perspective. What’s on the horizon for you? Are you working on any projects that you are excited about? I am about to release a really fun line of products with a Chicago-based gift company in time for the holidays! I’ve also been working with Minted on a series of maps that will finish rolling out by Christmas. This will be the only place to purchase prints of my maps, which I’m really excited about!